"Helping you enjoy a healthy lifestyle"
In January of 1998, Cajun Fitness opened its first location in Rayne, Louisiana. Since then we have opened 4 more locations in Eunice, Opelousas, Youngsville, and Broussard. Our health clubs were created to provide a local independent fitness center that would offer the best in programming, services and products giving our members the absolute best opportunity to achieve, maintain, and enjoy healthy living. Our goal is to inspire healthy lifestyles and improve the well being of our communities. Today, we have separated ourselves from other fitness centers, by providing a clean, fun, enthusiastic environment. 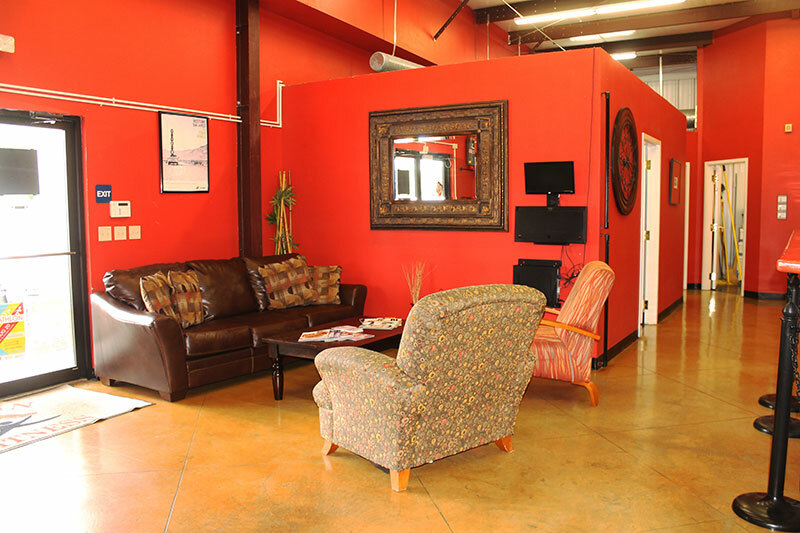 For our members, it means a place where they feel pleasant and comfortable. It also means a place where our members want to spend their time and experiencing a feeling of trustworthiness, piece of mind and security. Our members experience exercise and having fun at the same time which is created by staff to member connection and member to member connection. When our members walk through the doors of Cajun Fitness, they immediately feel welcomed and sense of not being judged regardless of their color, race, fitness level, gender, or background. When they join our club, they not only become a member, but also a part of the Cajun Fitness family. Join now and receive 70% OFF! Included in your Cajun Fitness membership is the use and access to all 5 of our locations. You must provide your exclusive membership key tag for entry and use of privileges to our 5 locations. 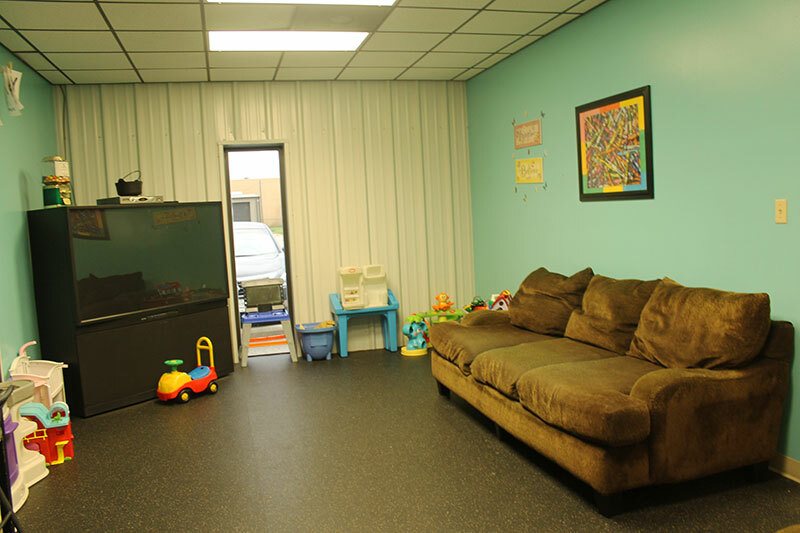 Our child care is supervised by qualified staff members. It is open daily with the exception of Sunday. See front desk for nursery hours. There is a fee for use of the nursery and many economical plans are available which include pay by visit, month to month unlimited and yearly monthly unlimited usage. Our Group exercise programming includes exclusive programs from Les Mills International. Les Mills programs are only offered at licensed facilities. Programs such Body Pump, Body Flow, Body Combat, Body Step, and RPM are offered at each of our locations. See front desk or website for each clubs Group X schedule. 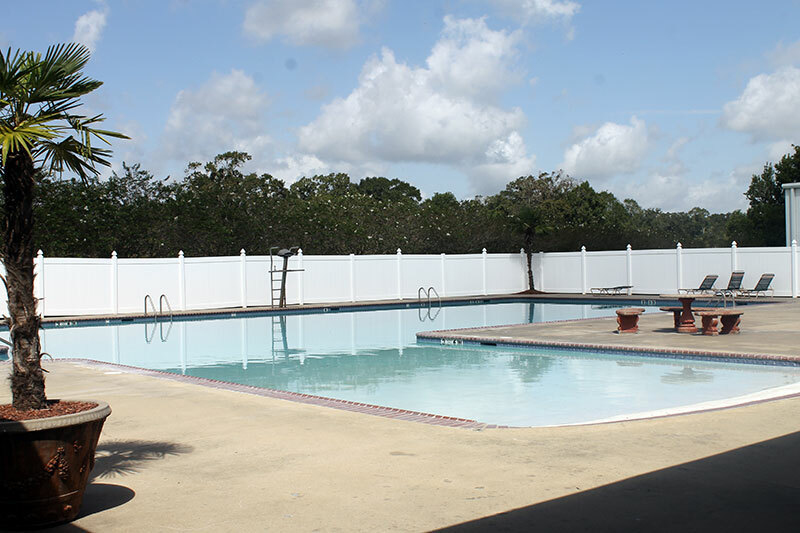 Included in your membership is access to our swimming pool at our Rayne location. All children under 14 are included in your membership and only have access to our swimming pool. All children must be accompanied by an adult. We offer many levels of personal training. Depending on your fitness goals, we can schedule a fitness consultation and decide what's best for you. Our personal training services include online personal training, one on one, group, and boot camps.